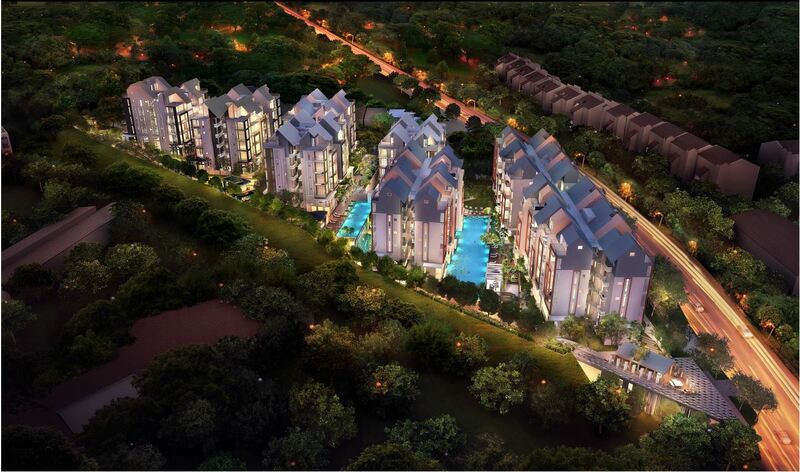 Inspired by nature and designed with artistry, the Creek@ Bukit is your green sanctuary from the hustle and bustle of the busy city. Lush flora accompany the gently undulating creek as it winds through the development, streaming past stylish residential towers that adorn its bank. 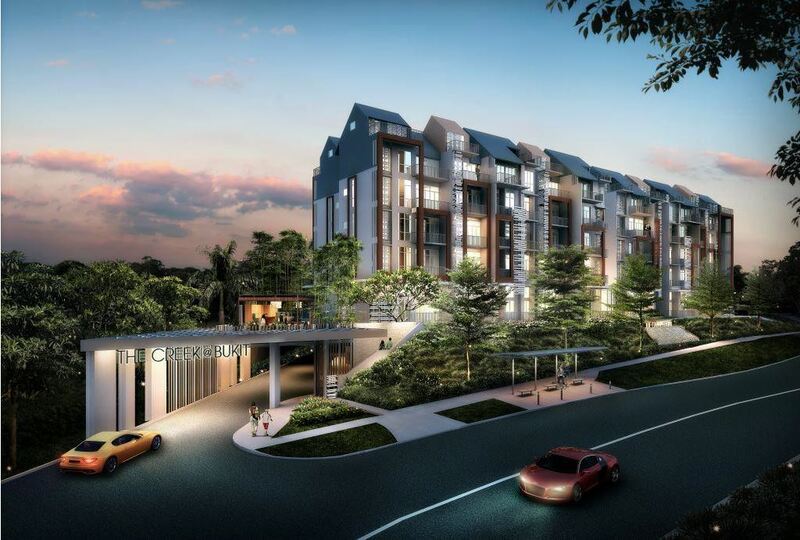 The Creek@Bukit in District 21 is a 5-storey low rise freehold residential development at prime Bukit Timah area along Toh Tuck road. 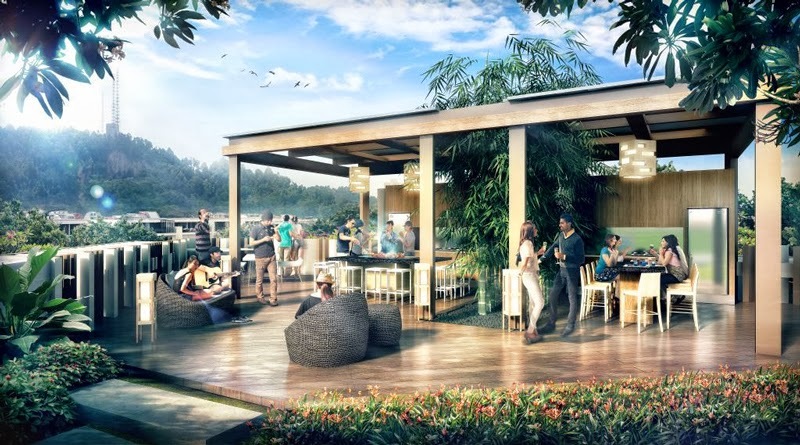 The condominium is perched at the highest point of the entire estate and offers great views of Bukit Timah Nature Reserve. 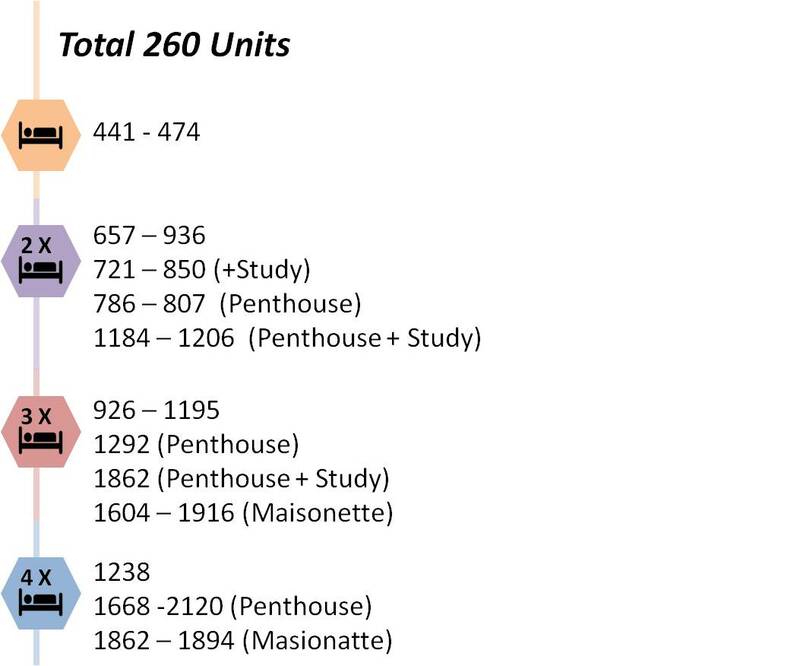 Typical units having a high ceiling of floor to ceiling height of 3.4m for typical units and 4.8m for ground floor units. Majority of 3/4 bedroom boost the availability of a private lift landing foyer that brings you right up to your own unit. 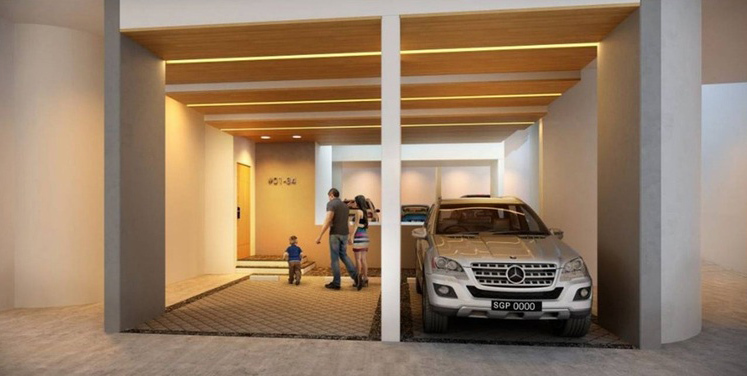 The latter maisonette concept ground floor unit also enjoys the convenience of 2 dedicated carpark lot at the basement of your unit which can be used as a private personal garage. 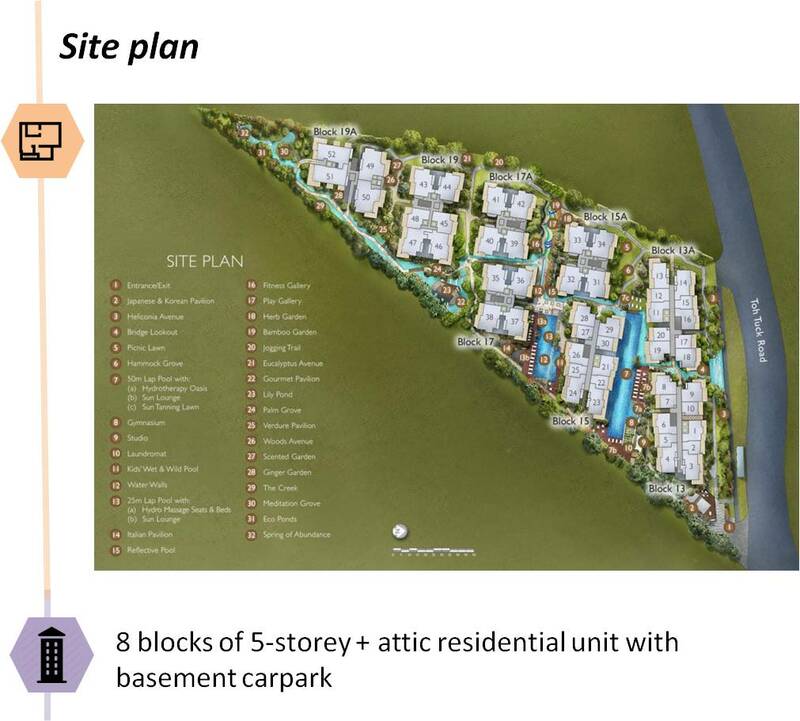 There is a pent up demand in the area as the area have not seen a major launch of such scale in recent years and demand of units of such scales will be expected to be very high. 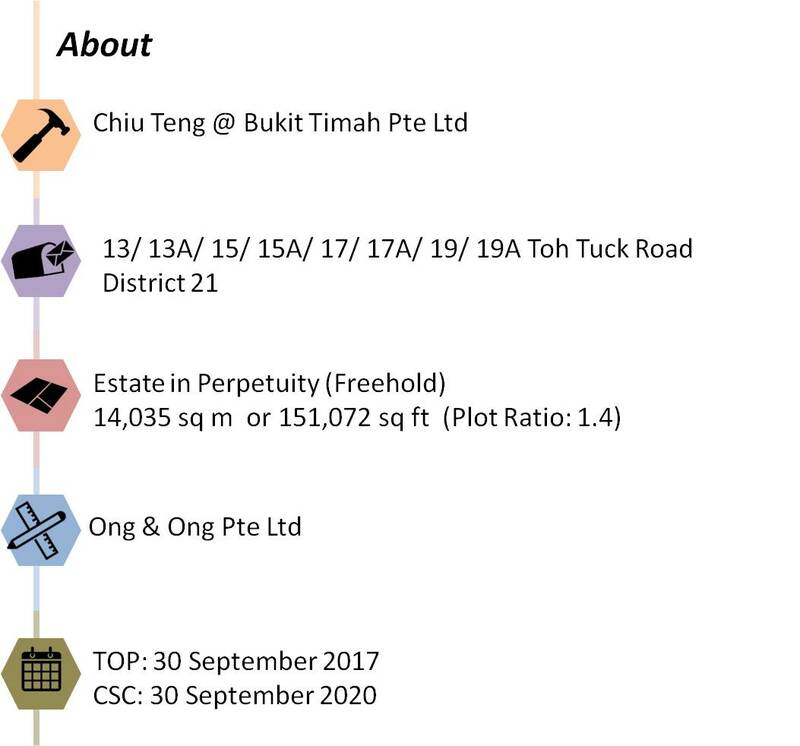 Toh Tuck area is a private residential area with mostly landed properties and is also close to proximity to nature reserves. 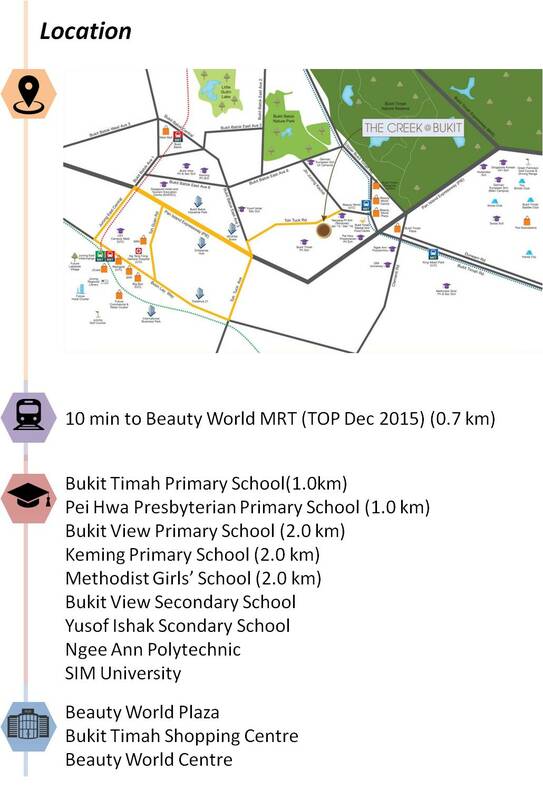 The Creek@Bukit is also less than 700m walking distance from the upcoming Beauty World Mrt Station as part of the Downtown Line Stage 2 expected to be ready by 2016. 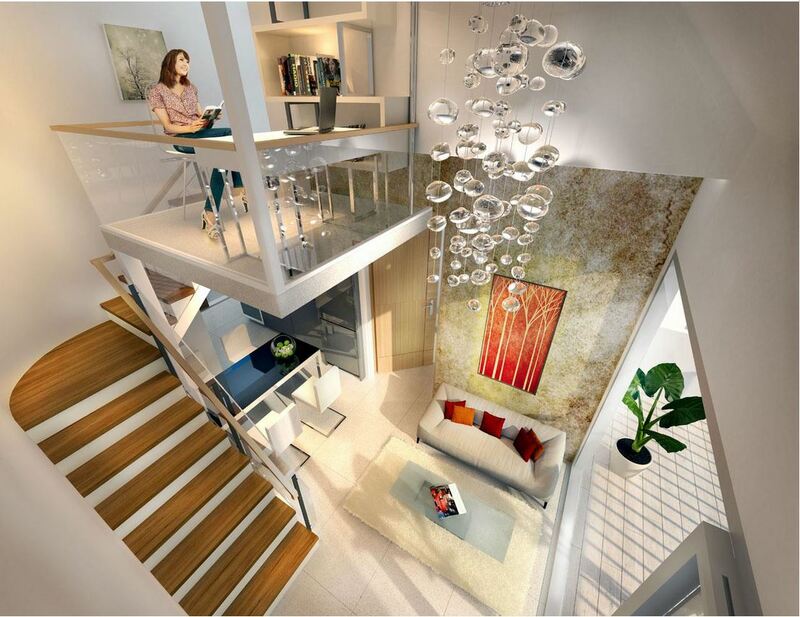 It is rare to find a freehold development that is close to a MRT Station. 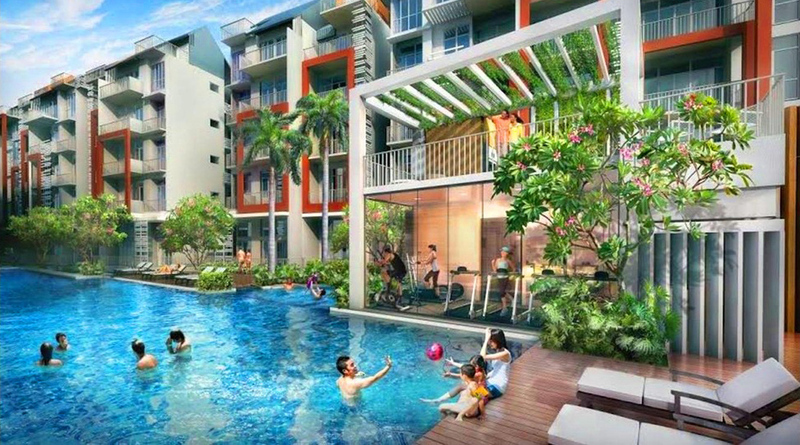 The Creek @ Bukit’s proximity to the developments in Jurong opens up a world of possibilities for both work and play. The High Speed Rail terminal will position Jurong as the new gateway to Singapore. More commercial activities will move into the area to take advantage of this strategic location, bringing with them many relevant jobs. With about 250,000 sq m of shopping, dining and entertainment, play will be available in abundant quantities. As Singapore’s second Central Business District and the biggest regional centre, it puts you in the centre of all that Singapore has to offer. All the elements of a well-balanced life surround you, making everyday a joy. 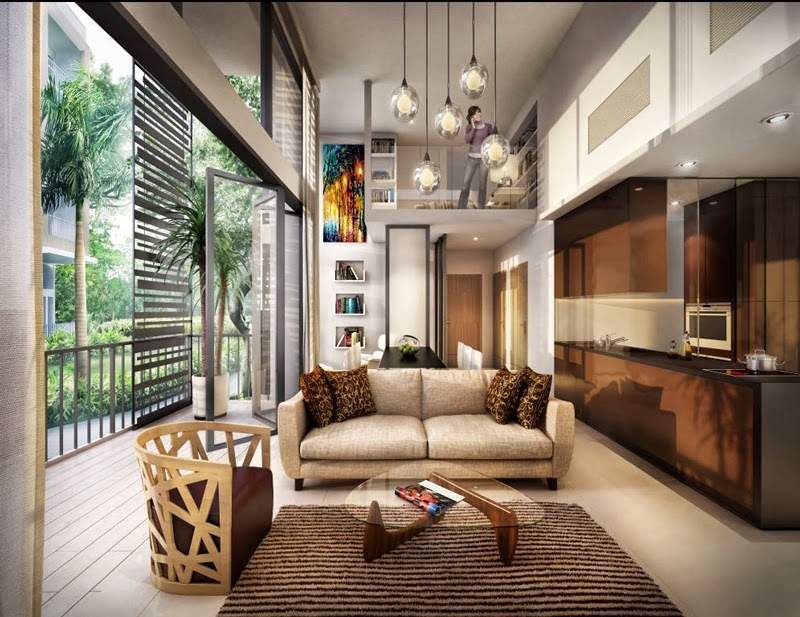 Minutes away from the buzz of Jurong and the peace of Bukit Timah Nature Reserve, your location is also replete with renowned schools such as the Pei Hwa Primary School, German European School (Jr Campus), Ngee Ann Polytechnic and SIM University. Education, live, work, and play, no aspect of life is left out at this location. 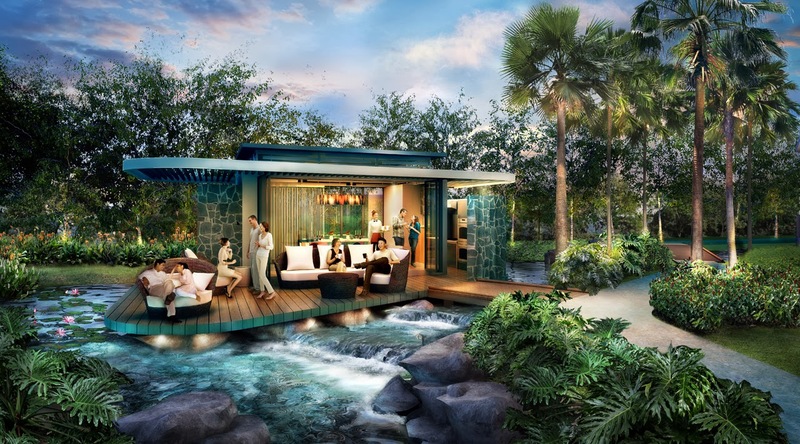 The verdant expanse of The Creek @ Bukit is your sanctuary of serenity, and an alluring recreational space that will enchant your senses. From the peak of the landscape, the creek flows and meanders under bridges and alongside footpaths and pavilions. Two full length lap pools and a range of fitness facilities will keep you in the pink of health – and the hydrotherapy oasis pool with spa beds and spa seats featuring hydro massage jets will wash your cares away.